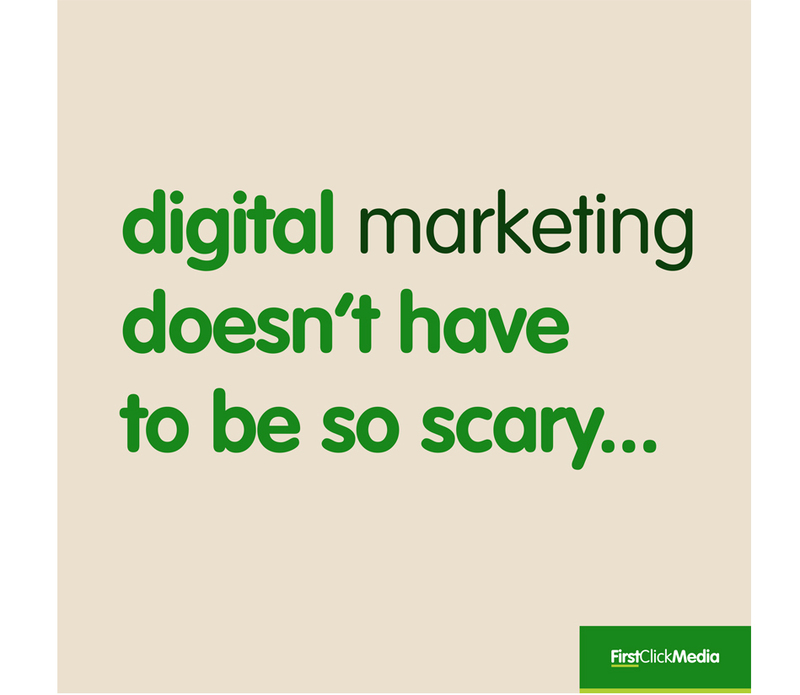 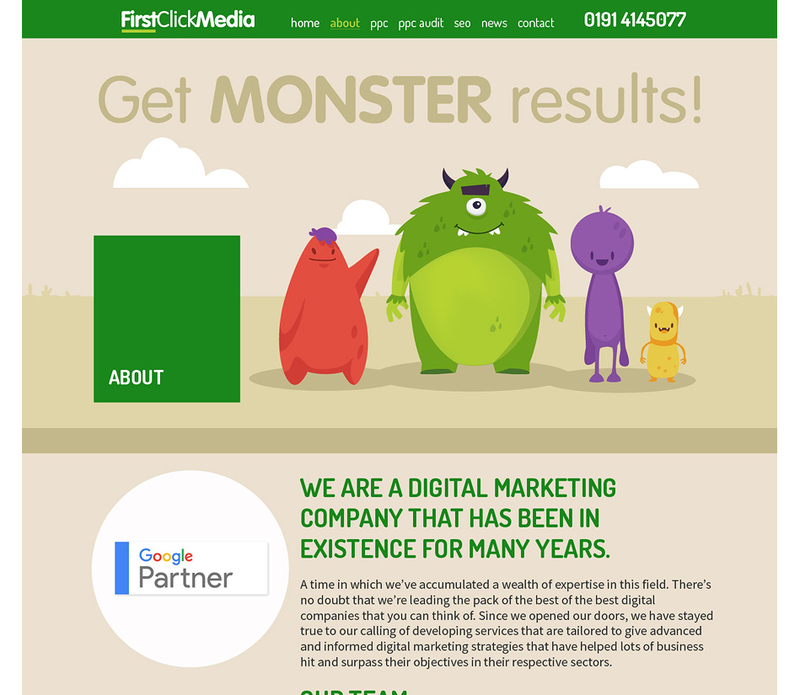 First Click Media are a professional PPC online marketing agency that needed to stand out from the crowd so they approached us. 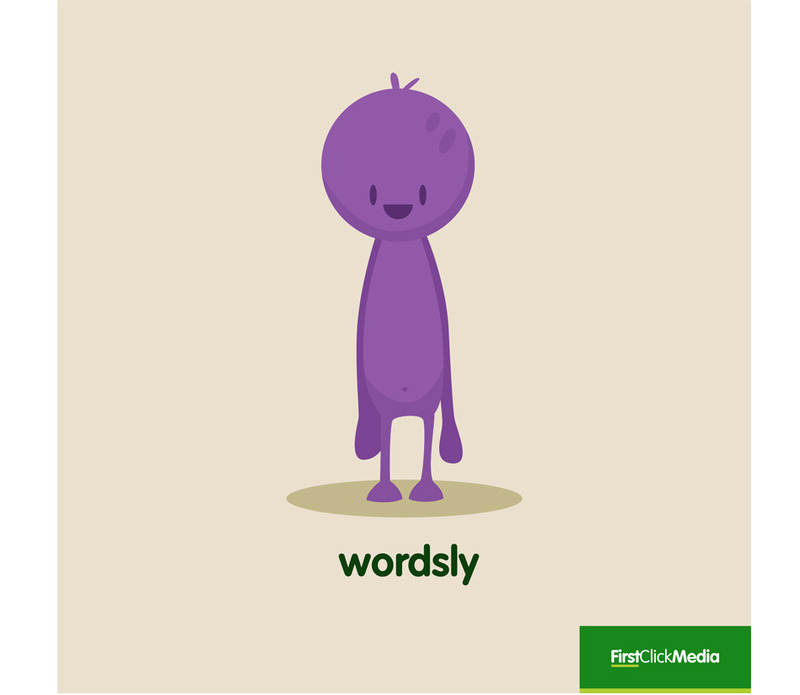 What was required? 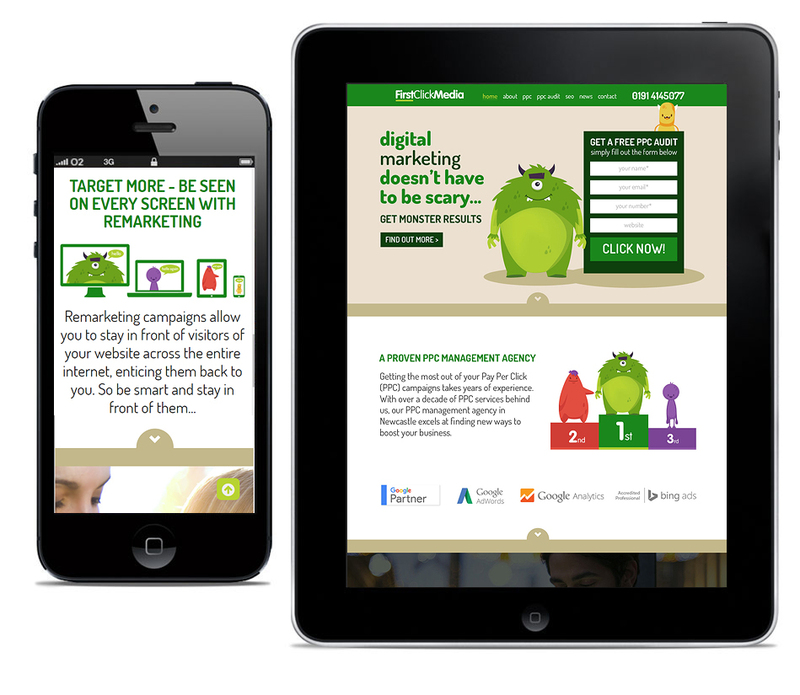 Well branding, a responsive website & key messaging to boot – a site that needed to deliver on all levels with UX high on the list of priorities & conversion optimal. 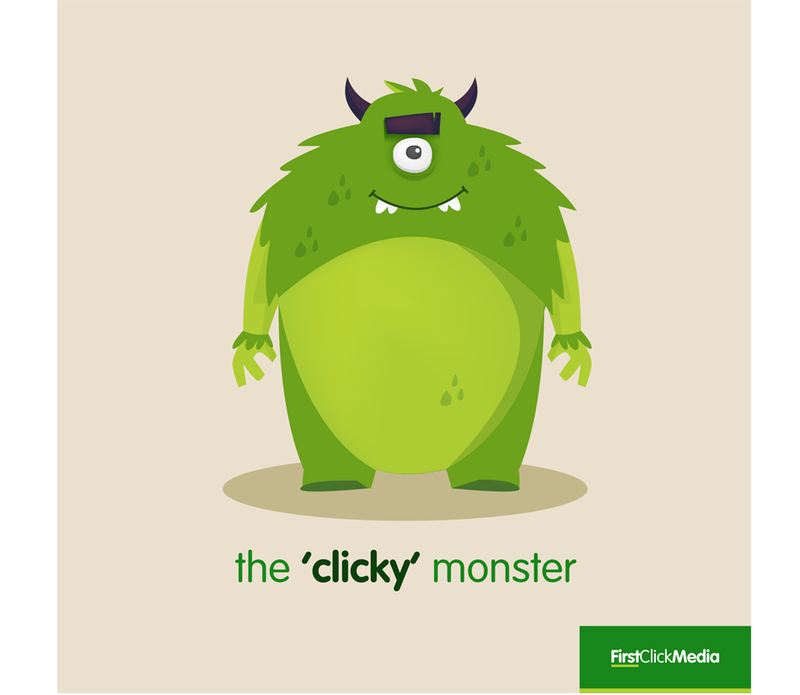 The ‘monster’ idea was to develop a world – in which to define areas of their business, by relating each of the bespoke characters we created to ‘live’ in an area of online marketing. 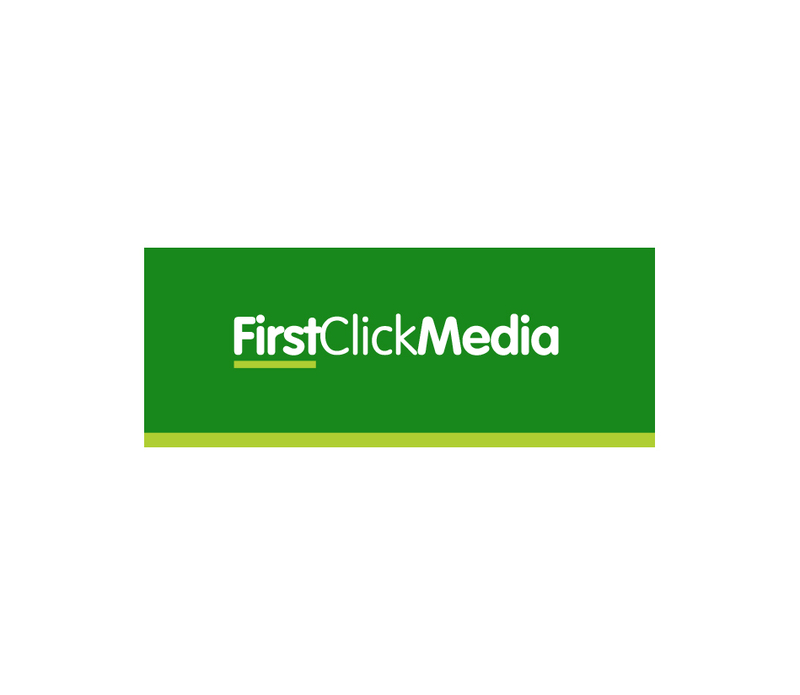 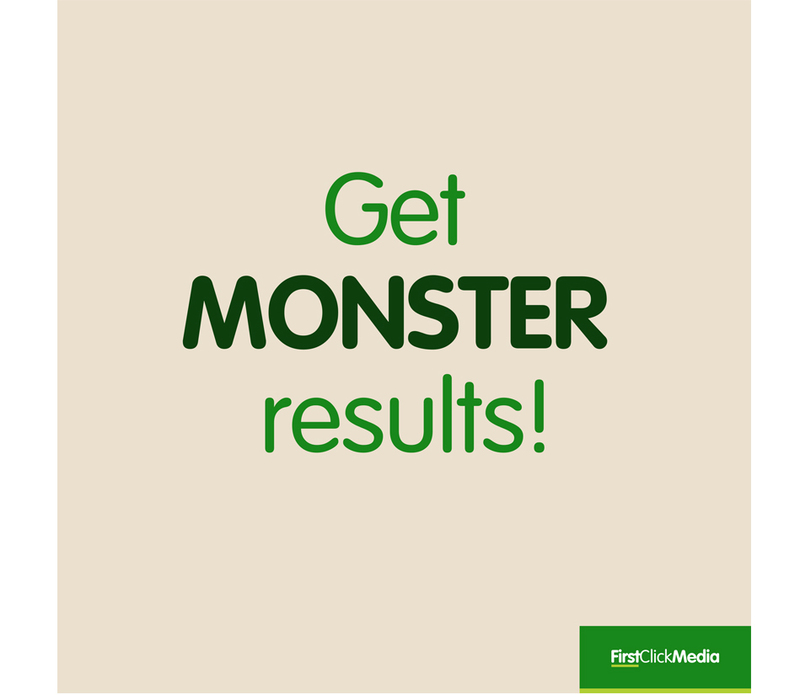 A continued success with the re-brand & website has First Click Media on track to even more first class results.